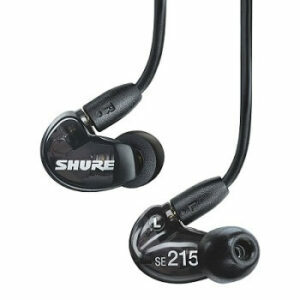 Shure SE215, the earphones which are available in two variants, wired and wireless. It is designed in such a way that it looks stylish as well as comfortable to wear for a longer period of time. 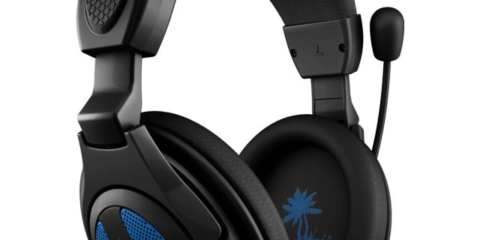 In the wireless variant, the cables are detachable, so you have both the options, either to listen to music via wire or Bluetooth. Shure SE215 over-the-ear earphone comes in a carrying case and can be connected to different colours cable which comes dedicatedly for Shure earphones. With Bluetooth v4.1 feature in Shure SE215 earphone, you can enjoy wireless connectivity music up to 10 m distance. 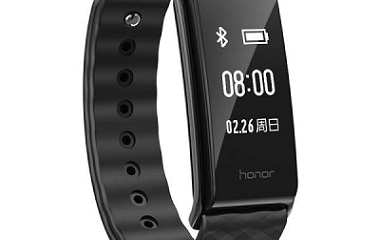 Also, in the wireless earphones, the battery life is up to 8 hours in a single charge. No doubt, the earphone is a little expensive but you will be getting the stylish earphones with good sound quality and lots of features. Apart from that, you have multiple colours to choose from.